Surface Design: Alberta: Congrats to Margie Davidson! 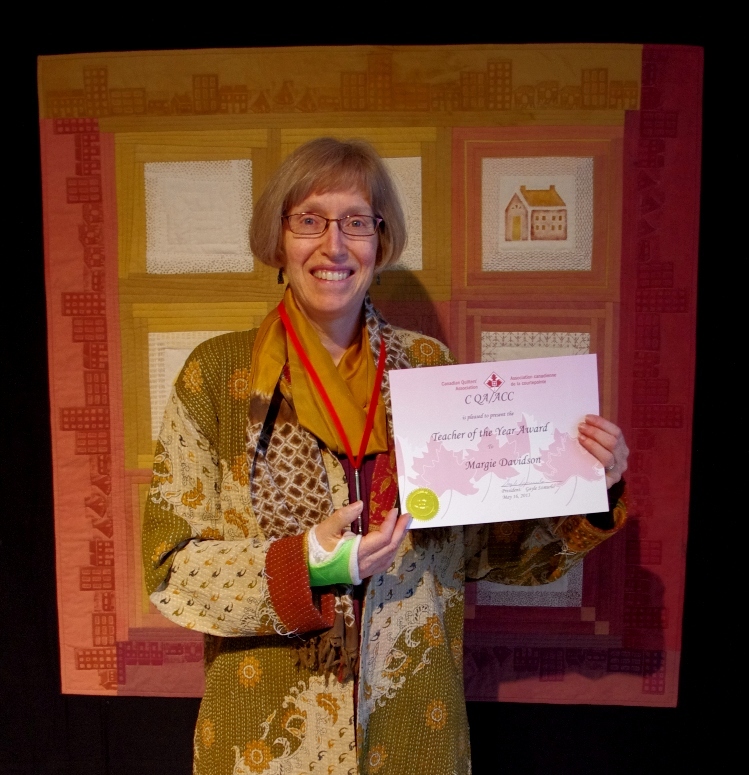 Margie Davidson was voted and awarded Teacher of the Year at the Canadian Quilters Association conference and show this May in Penticton!! Here's a link to an interview with her.